Wow! Beautiful paper overlay. Love it. Thanks! 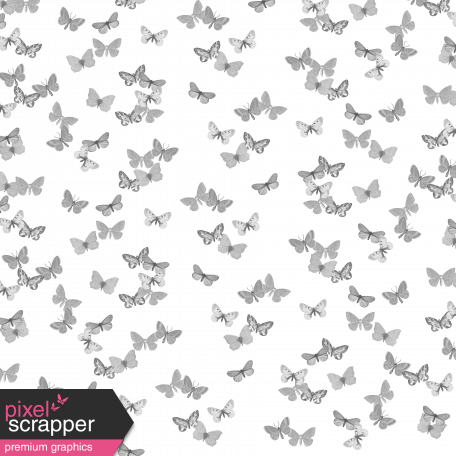 Check out the pattern overlays tutorial.